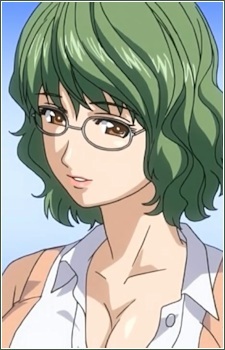 Yuuichi's elder brother's wife. She would usually visit Kanami for teatime. She would always complain that her husband is always busy on business trips and doesn't even have time with her to make babies.